Valuable and fragile items are the most vulnerable pieces when moving and good movers will solve that by constructing custom crates for those special pieces to make sure they get to the destination in excellent condition. This is especially important for long distance or international moves where the item will be in transit for more time and over harsher conditions. Glass tables, paintings, antique furniture, large ornaments, heirlooms and clocks are examples of items that may need this special care. 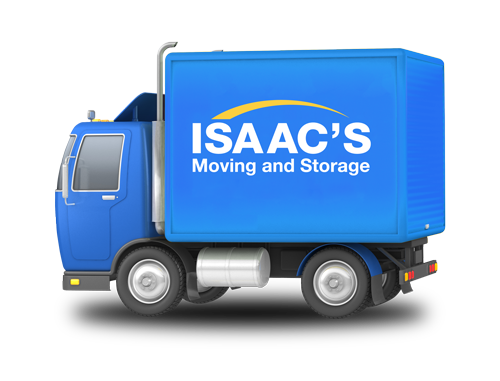 Isaac’s Moving and Storage we will send a specialist to measure, design and build a custom wooden crate for each item to ensure that the items receive the best possible protection from damage while in transit. The crates are built with custom padding, blocking and bracing to keep the item from moving or from receiving direct hard knocks that may damage it.